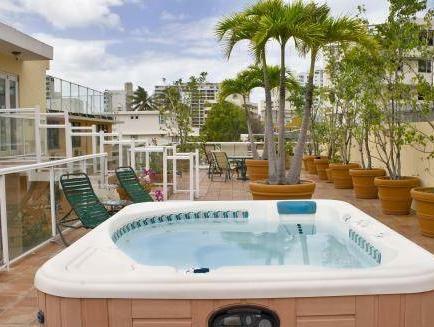 ﻿ Best Price on Coral Princess Hotel in San Juan + Reviews! 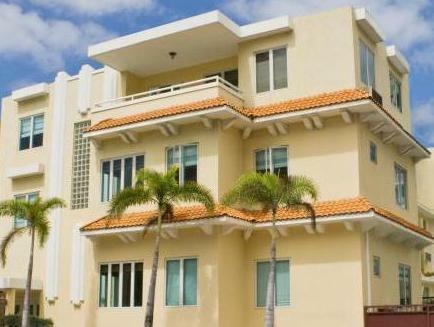 In the heart of San Juan, Puerto Rico, only steps from the beach, dining and entertainment, this hotel offers convenient services and comfortable guest rooms. Coral Princess Hotel serves a deluxe continental breakfast daily on the garden patio. After breakfast, guests can go for a swim in the outdoor pool or relax with a book on the terrace, which is surrounded by tropical vegetation. The guest rooms at the Coral Princess feature original paintings by local artist Mara Torres. After a busy day, guests can cool off with air conditioning and soak in the bathroom with a spa bathtub. we really enjoyed our stay at coral princess. it's close location to beaches, restaurants and sites were the deciding factors why we chose to stay there. the service was outstanding and helpful, the rooms were clean and tidy, bed was comfy and had a good night sleep. we enjoyed the continental breakfast set up, food was fresh and delicious. we will definately stay again, and highly recommend others to book at coral princess.